Imagine, you are waiting at a bus stop. Other than checking your phone now and then and waiting for your bus, you pretty much do not have anything else to do. Thus making your ‘waiting for a bus to arrive’ experience extremely dull. But, what if there was something that could make your stay a bit more entertaining? Wouldn’t it make your day a little more fun? One such brand that has made this imaginary picture come true to life is Pepsi. Back in 2014, Pepsi used augmented reality (AR) in one of its ad campaigns in London. Here, AR was used to turn the bus shelter’s wall into a fake window. On this window, you could spot flying saucers, attacking robots and even loose tigers. This campaign was not directly related to Pepsi’s products. But, it focused on offering commuters an ‘unbelievable moment in their day’. Watch the video below to see how Pepsi made use of augmented reality to create a fun and memorable experience. It is 2018 and Pepsi’s AR example still remains one of the best so far. This is not the only brand who has made use of this new and ever-evolving technology for marketing. Are you keen on knowing why AR, how, and who all are using this technology? 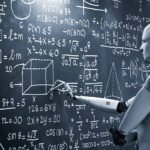 iTMunch’s latest AI blog offers answers to all such questions. From explaining the meaning of augmented reality to offering tips to use it, we’ve got you covered. Keep reading to know more. 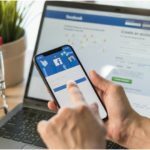 How Augmented Reality Influences Marketing? According to Live Science, augmented reality is using technology which to superimpose information. One can use this technology to superimpose sounds, images and texts. In simple terms, it is an enhanced version of reality where physical real-life surroundings are augmented. This augmentation is done with computer-generated images; thus enhancing one’s perception about reality. The word ‘augmented‘ comes from augment, which means to enhance or add something. Here, augmented reality makes use of graphics, sounds and touch and its it to the real world. This amalgamation of technology and real word imagery creates an enhanced user experience. 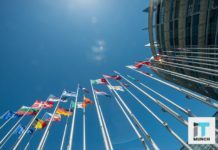 AR and VR are the two terms that are used interchangeably the most. But have a huge difference. Virtual Reality refers to creating an entirely artificial digital world for the users to immerse in. 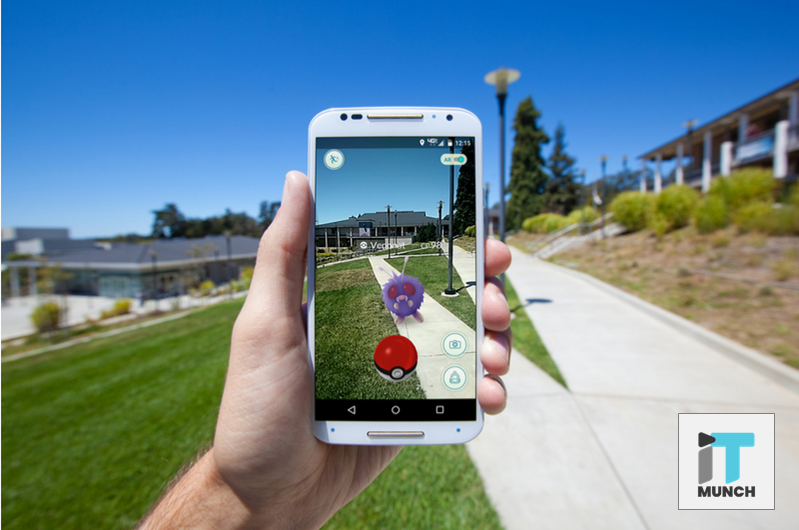 But, AR focuses on overlaying virtual objects into the real world environment. Think of Pokemon Go. This is one of the best games that brought augmented reality to public at a large scale. Here, players need to interact with reality to capture a Pokemon. This means bringing a virtual character in to the real world. To know more about how this game has used AR, click here. Have you ever noticed a small cardboard icon while watching YouTube videos? This feature enables a 360 degree mode of the video. To watch the video in this mode, you need a VR set which will immerse you in a new virtual world. Here, you leave reality at side, and immerse in a digital world. Now that you know what AR is and is it different from VR, let’s look at some examples who have the most of AR. The way the following companies have used AR in their strategies have taken these a notch higher. One of the world’s most renowned furniture retailers, Ikea has launched a new app, IkeaPlace. Powered with AR, users can use this tool to ‘place’ Ikea furniture in their homes. This will help them view 3D renderings from different angles, shapes, and colors. To understand how this app works, click here. Thanks to this app with augmented reality customers no longer would hesitate before buying. IkeaPlace promotes sales beyond the traditional retail surroundings, while offering a reliable experience. To know more about IkeaPlace, watch this video. Don’t we all want to see how does the dish look, its ingredients, and quantity? Well, Kabaq has made this easy for all of us. 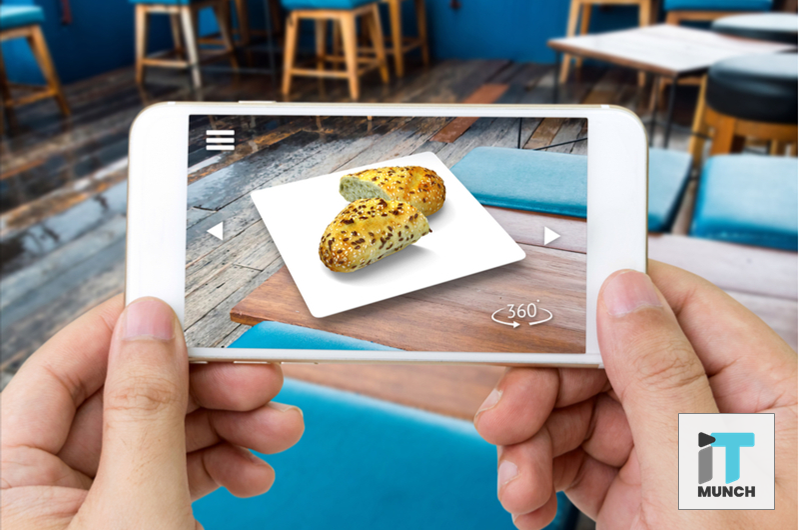 This company uses AR to help diners experience an interactive 360 view of every dish. So basically, users will be able to see a 3D food on your table while ordering. This use of AR technology offers users a reliable experience while helping them make an informed decision. This can be one of the best and creative ways to attract customers and drive sales. Converse is another brand that is well-known to creatively use AR technology. It has developed an app called ‘Shoe Sampler’. Use this app to simply point your phone tablet at your feed and see how a type of show suits you. If you like the look, you can instantly purchase the pair from their e-commerce platform. This is a unique way to provide customers with an enriching experience while driving sales. Just like e-commerce, augmented reality has tremendous marketing potential in the cosmetic industry. L’Oreal is one such brand that has embraced AR to enhance its marketing game. It has developed its own AR powered apps. A few of these apps are Makeup Genius, ModiFace and Style My Hair. You can use both of these apps to virtually try on makeup and hair looks on your photos. Along with its own apps, it has sealed the deal with other AR applications. According to a report, it signed a partnership in 2017 with PerfectCorp to integrate beauty collections in the YouCam Makeup App. Following this collaboration, YouCam has crossed over 100 million downloads for iOS and Android. It is currently the most preferred app when it comes to mobile makeup application. This brand’s retail campaign is about ‘bringing the color’ to reflect its vibrant brand. To support this campaign, Lacoste has combined high resolution 3D product scanning and AR. This combination is one of its kind and promises to offer an interactive product viewing experience. This app allows users to discover the color-fueled virtual world of LCST. Here, you can take trigger images to try-on their product range and interact with LCST content. Also, you can share these photos on social media sites such Facebook and Twitter. Today, many businesses are making use of augmented reality to change the way they market. This includes, enhancing the buying experience, engaging the audience, storytelling, and others. It might not always be possible to create a new technology to improve your marketing. But, with the existing AR technologies you can enhance your strategies too. Keep reading to know how marketers can use AR in their strategies and improve their marketing game. With increasing competition to be better in the market, businesses need to think out-of-the-box to engage their audience. And that is when AR comes into play. 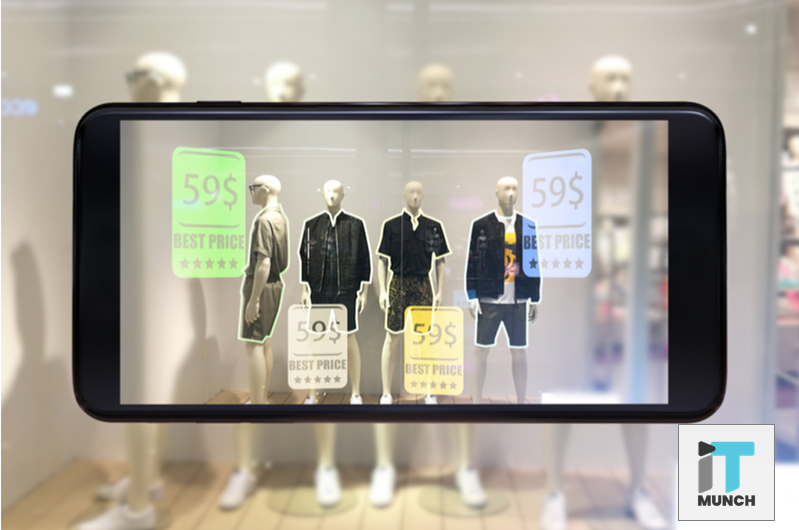 One of the companies that has made the best use of AR to improve their shoppers experience is Friends with Holograms. In a recent case study, the company explained that how their team used tech to help a retail client. A major retail client wanted to combine the online shopping experience with the one in the store. So Friends with Holograms and the client’s team worked together to build a app. Here, users could scan an item of clothing and pair it with suitable accessories. Once the consumer has decided the outfit, they would go to the store. And here the selected item would be waiting for them in the right measurement. This is how Friends with Holograms’ was able to craft an effective buying experience for its client. AR is not limited to creating a memorable buying experience for customers. It can make selling interesting too. Before we dive into how, consider this. Before buying a furniture item for your home, don;t you wonder how will it look, feel, will it fit, should you really buy it, etc. The higher the value of the product, the more you need to keep thinking and questioning. To avoid this dilemma, brands have used AR to make purchasing easy. Chairish, an online marketplace for vintage furniture started running “Design Challenges” on Instagram. This was done with their app’s “Try Before You Buy” augmented reality feature. Here, they invited design-loving followers to create a space using their furniture items. Chairish would offer a blank space (living rooms, doorways, etc) to their followers. After this, the designers would take a screenshot and create a design new place with vintage products. Based on these suggestions, the brand would announce one winner. This Instagram-AR contest did not only focus on selling their products, but also creating a fun and interactive experience. Today’s customers are tough to please. They are aware of advertising tactics and skeptical about any brand that’s trying to sell. So how can you keep this kind of audience hooked? By creating fresh, relevant and valuable content, yes. But is that all? It is 2018 and marketers need to step up their game with augmented reality. For example, at Super Bowl 2018, Virtex Apps launched ‘Virtex Arena’. This is a AR app that allows fans to compete against each other during downtime at live sport events. Everyone has smartphones these days. And who would not play a game while watching one? Virtex Apps used this philosophy to create an app that opens doors for fan engagement and marketing opportunities. The way you engage your audience, sell, and enhance their experience impacts their buying journey. Hence, you need to make use of the latest AR technologies to offer a valuable experience. A valuable experience and content consumers will eventually lead to higher ROI and conversions. 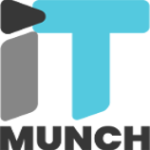 Keep reading iTMunch for more such blogs, updates and developments in the fields of AI, marketing, HR and much more.